1. Thank you for this interview. Now that all the reviews have turned in, how do you feel? Just the way a movie buff feels after watching a good thriller. These last few weeks have surely been nothing short of suspense for me. While I have been happy for mostly positive feedback I have received for the plot and my writing style, I have also taken in my stride some constructive criticism. Overall, it has been a great learning experience from some of the finest reviewers in the online space. 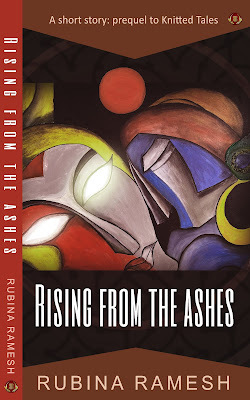 Thank you to the entire team of The Book Club and to Rubina Ramesh for stringent timelines, support and guidance. We will most certainly work again soon. 2. Suicide, a dark and dangerous subject to write about? What made you choose this topic? It was something unexplored in Indian literature. The topic is quite sensitive and gloomy. I was aware that most people may shy away from reading the novel due to its theme. However, in my mind, the theme of my debut novel was chosen well before its time. It happened in the summer of 2008. I sat in crosswords with my copy of a novel and reading away peacefully. That was the day I met this stranger. We talked about books and other things in life until I inquired about the two long scars on her either wrist. With all honesty, she confessed to having tried committing suicide twice and being saved by her friends on both occasions. There is no such thing as thrice lucky. Thankfully, she conceded to having been over it. Our paths never crossed after that, but what was left behind was an idea that grew over the next few years. Six years later, there was a book called The Helpline. So, thank you, stranger. 3. Are you sympathetic to those who contemplate to commit suicide? Do you feel that Samir, your protagonist, was justified in his thought process? I would not consider sympathy or pity the appropriate words in this context. A person contemplating suicide does not have a thought process. Their thought process is already haywire. In this case, it is best to have someone who is patient, can think on their behalf, reason with them, and walk with them down the path of sanity. 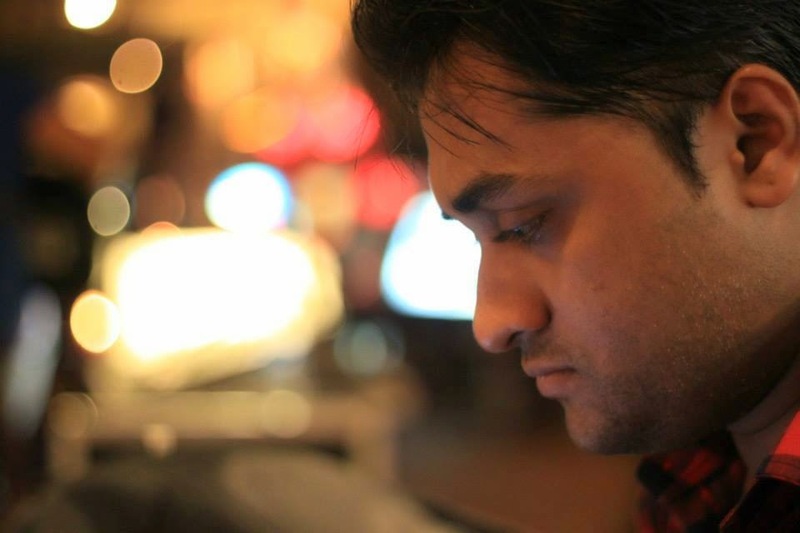 Samir’s state of mind was compromised and so was his thought process. Hence, it was Rachael and Neha, the two sane people who do not sympathize or pity on him, but show him the right direction. 4. Some reviewers feel that Samir is a weak character while some feel that his is justified in his action. Do you think Samir is a weak character? Yes, Samir HAD to be a weak character. How else do you portray a suicidal character? If he were confident & strong headed character, this book would not exist. 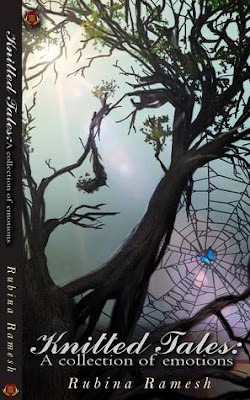 The book is written in a non-linear way, jumping between past and present every now and then. This past and present is a two way journey. One journey takes Samir from being a happy person to a suicidal. Another journey takes him from being suicidal to a happy person. Between these two journeys, life happens. And on this journey, Samir discovers himself. Replace Samir with the name of any person you know. Replace Samir with your own name. And this becomes your story. We have all gone from being weak characters to strong characters. That is what this book portrays. It takes a weak character and puts him in the toughest situation. How else does anyone of us find our own identity? 5. What would have happened with Samir if there was no Rachael? Where there is a will, there is a way. Rachael was a way out for Samir. Without her, he would have figured out another way. Because, he always had the will. 6. What is your upcoming novel? Are you choosing another bold subject? A sneak peek? I do have a couple of things on my mind. It is too early to say if the subject is bold. What I can tell you is that it will be different and there will be a message. Thanks Uday, for taking the time to answer these questions. What about you guys? Do you think Samir, the protag came out stronger? Would love to know readers thoughts on this one. What is Samir’s own identity? Every year, several teenagers in India attempt suicide because of failing relationships, dwindling careers, parental pressure or the competitive world. This story is about one such teenager, his early problems and the hurdles to cope with them. This story is about finding hope in the struggle. 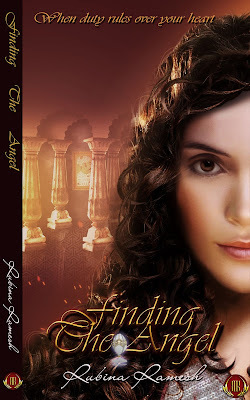 This story is about fighting for what you believe in and discovering your true identity. 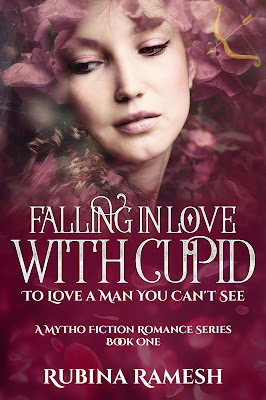 This is not a story about falling in love. This is a story of rising from a failed love story. Uday Mane was born in Pune and raised in Mumbai. He works as a marketing professional during the day and a storyteller during the night. He is an avid reader, and loves to collect classic books. 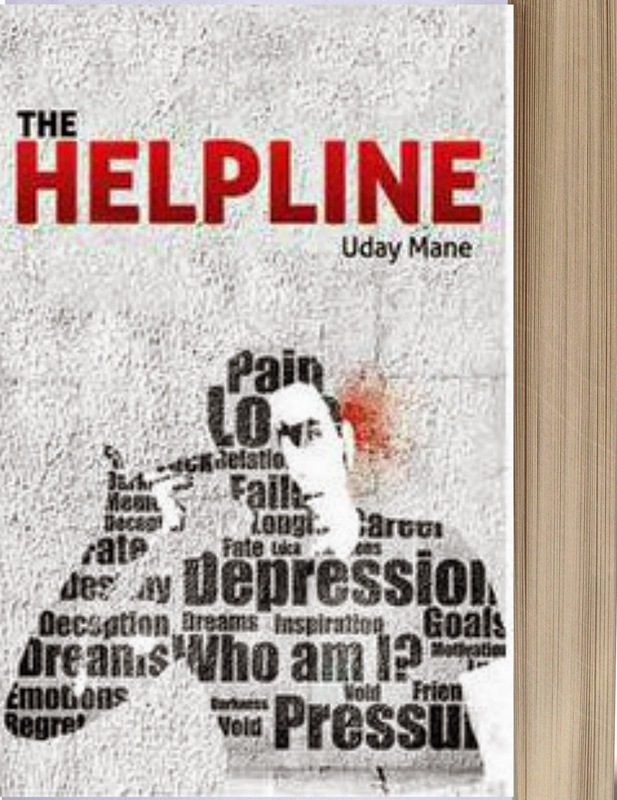 The Helpline is his debut novel that was launched in March 2014 at the hands of Padma Shri Paresh Rawal.